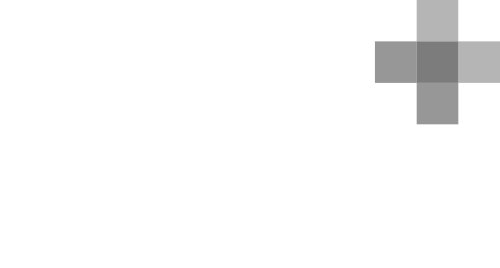 It makes our job all worth while when the time and effort we put into a brand gets a company recognised. This is particularly true in the case of The Wenlock Box Co, who were recently selected to produce a set of hand-crafted cases to contain the Olympic and Paralympic medals for a presentation to Her Majesty Queen Elizabeth II. The Wenlock Box Co was pleased to have been selected by the London Organising Committee of the Olympic Games and Paralympic Games to hand craft the presentation cases to contain the Olympic & Paralympic Games Victory medals. The Medals of the 697th Olympiad, London 2012 were presented to Her Majesty Queen Elizabeth II by Count Jacques Rogge, President of the International Olympic Committee on 23 July 2012. 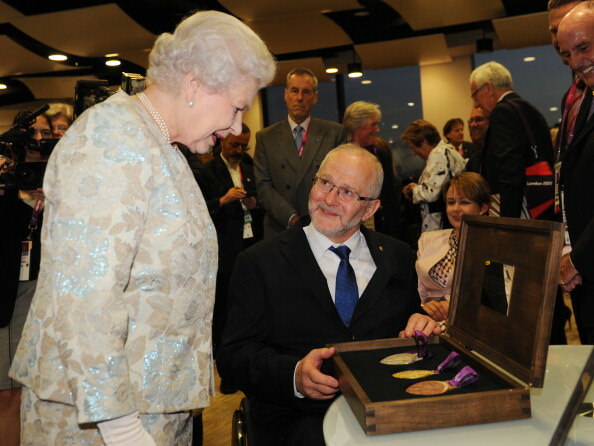 The Medals of the Paralympic Games, London 2012 were presented to Her Majesty Queen Elizabeth II by Sir Philip Craven, President of the International Paralympic Committee on 29 August 2012. The Wenlock Box Co was set up in January 2011. Since then we have spent time creating a range of contemporary wooden storage boxes to enhance any home. Each box is hand-crafted using traditional techniques and, wherever possible, locally sourced materials. Our business is situated near the picturesque market town of Much Wenlock. LOCOG’s design requirement was simply to source hand crafted presentation cases from sustainably sourced UK timber. We chose cherry sourced from a sustainable source from the South Shropshire hills.